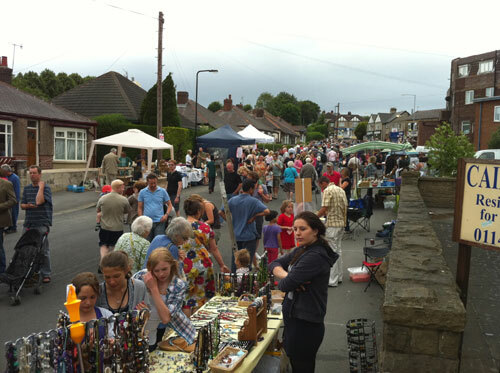 The first Crosspool Festival ran from 3-11 July 2010. It included events such as a farmers’ market, Open Gardens, a local history exhibition, a poetry cafe, dancing, pub quizzes and a picnic in the park. *To read PDFs on your computer, you may need to first download the free Adobe Acrobat Reader.